Despite my best attempts to not age I am turning 40 on Sat. June 10th 2017. 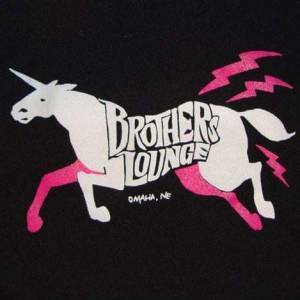 Please join me for a free show at Brothers Lounge at 9 PM. 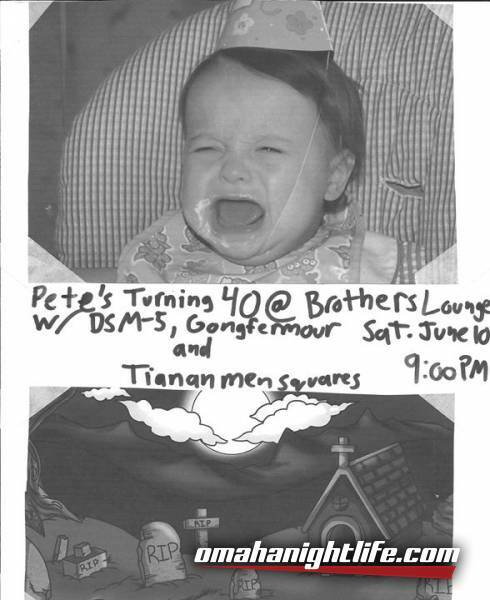 Music provided by DSM-5, Gongfermour and Tiananmen Squares. B&G Tasty Foods will be on hand selling $2 loose meat sandwiches! !